The entry-level tablet runs Windows 10 and Android 5.1 at the same time. It is powered by Intel's X5 Cherry Trail X8350 clocked at 1.44 GHz / 1.92 GHz coupled with 2 GB RAM and 32 GB of internal storage. Package also includes a Bluetooth keyboard and expected price is in the US$100 range. The Windows mobile version can prove to be a decent solution for those who got used to the productivity and power features offered by the PC OS. However, great implementations for banking, ticketing and parking apps as well as popular handheld games may not be readily available for the mobile Windows platform, and the only solution is to make the jump to an Android device. Chuwi has the ideal solution in this case, offering the best of both worlds with its latest Hi8 Air model that runs Windows 10 and Android 5.1 (why?) out of the box. The new Hi8 Air runs both OSes at the same time and users cans witch between them with only two button presses. The specs are no match for the Hi9 or Hi10 versions, but they do provide more than enough power for an entry-level device. 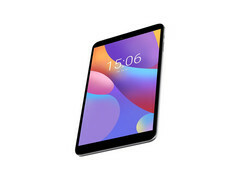 Chuwi kept the 8-inch 1920 x 1200 display from the previous Hi8, while the processor got upgraded to an Intel X5 Cherry Trail X8350 clocked at 1.44 GHz and boostable to 1.92 GHz. RAM is only limited to 2 GB, whereas the internal storage is set to 32 GB and there is the possibility to expand the capacity with up to 128 GB through MicroSD cards. 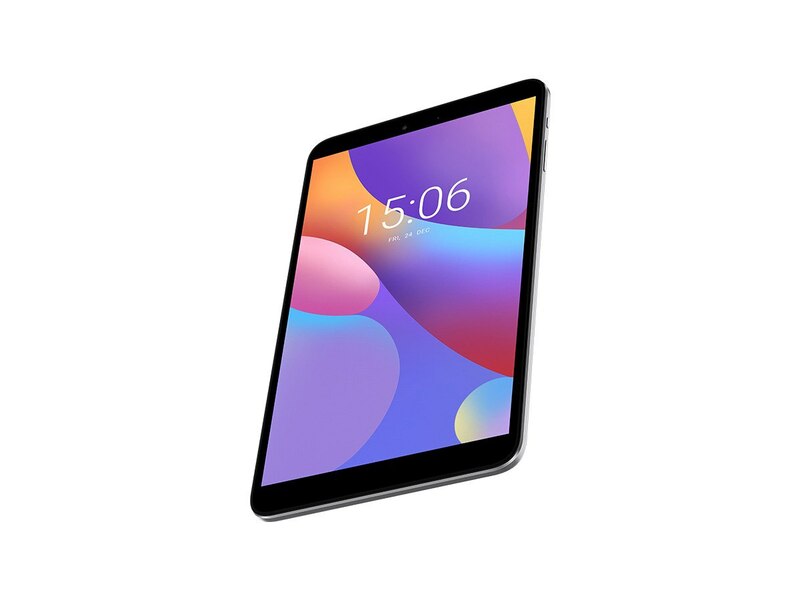 No info on availability and pricing for now, but, considering that Chuwi intends to market this as a student solution, prices should be in the US$100 range.